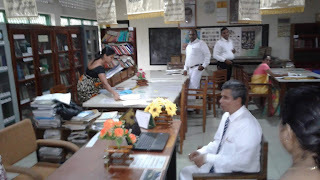 This is the official web site of Media Unit of St. Thomas' College, Matara, Sri Lanka. 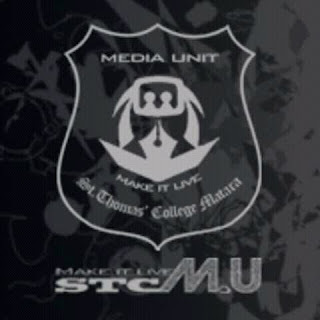 This website contains projects of Thomasusara Media Unit. So, this site vivdly brings out the talents of proud Thomian Journalists as a upcoming media unit of motherland. You can watch and admire our projects with St. Thomas' College.